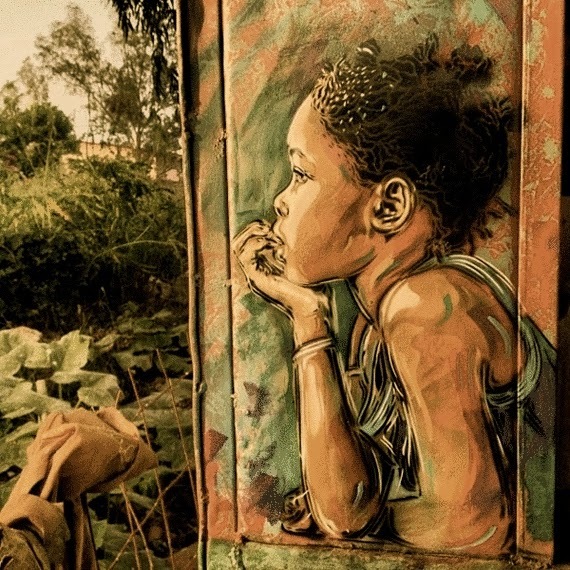 A Year of Being Here: Birago Diop: "Sighs"
Hear the voice of the water. It is the sigh of our forebears. 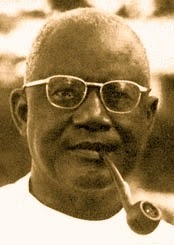 "Sighs" by Birago Diop, as presented in A Companion to African Philosophy, edited by Kwasi Wiredu (translator from the French unknown). © John Wiley & Sons, 2008. This poem ("Souffles" in French) is found in various forms online, sometimes entitled "Spirits." A longer version of the poem in both French and English can be read here. 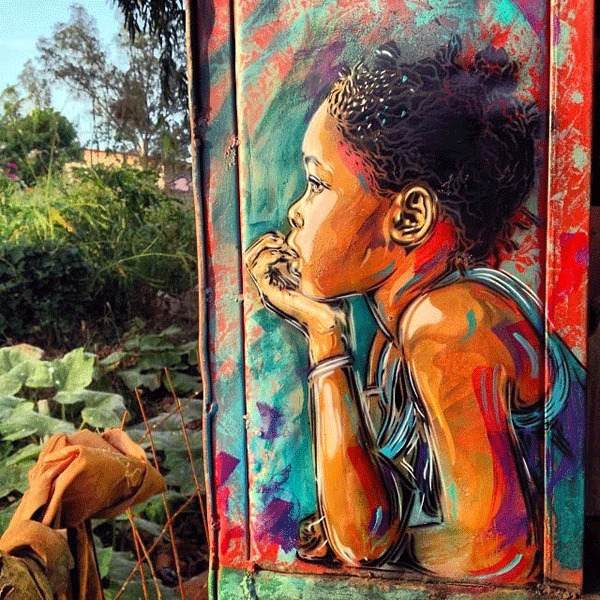 Art credit: Street art painted in Senegal by Christian Guemy (C215) and photographed by StreetArtNews (originally color).